Glan, Sarangani – is one of seven towns of Sarangani which is located on the southern tip of the island of Mindanao. Glan is a placid gateway of Sarangani Bay from Davao del Sur and South Cotabato for both local and foreign tourist. 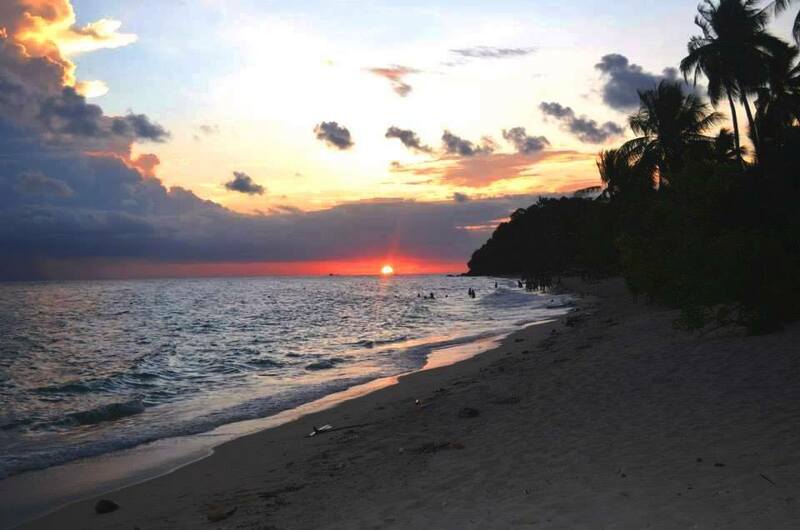 Glan is an unspoiled tourist spot in Asia Pacific where it is only familiar to locals in Sarangani and nearby Cities like General Santos City, Davao City, Cotabato City and Tacurong City. This will be the next BIG thing in Philippine Real Estate Tourism not only in Philippines but worldwide. Here is WHY Glan is a very interesting Real Estate Tourism in Philippines. 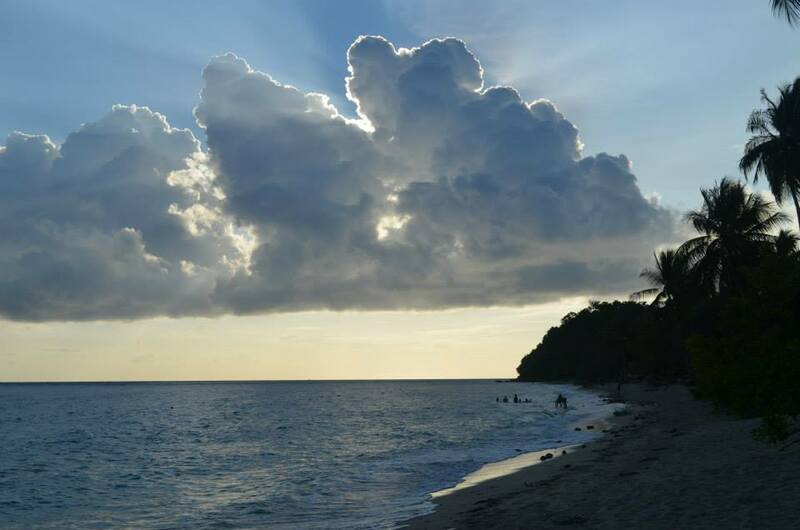 Glan boasts its powdery white-sand beach, spotted shorelines and clear seawater fronting Celebes Sea. In this kind of paradise that only FEW knows the virgin spot of Sarangani Bay giving a remarkable world class beachfront attractions. 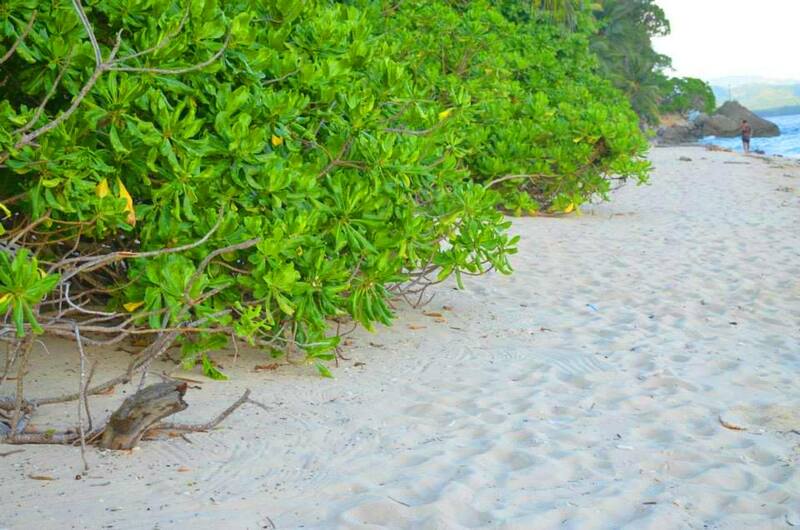 Visitors can take a quick walk at the shorelines while gazing the beautiful sunset with their love ones. 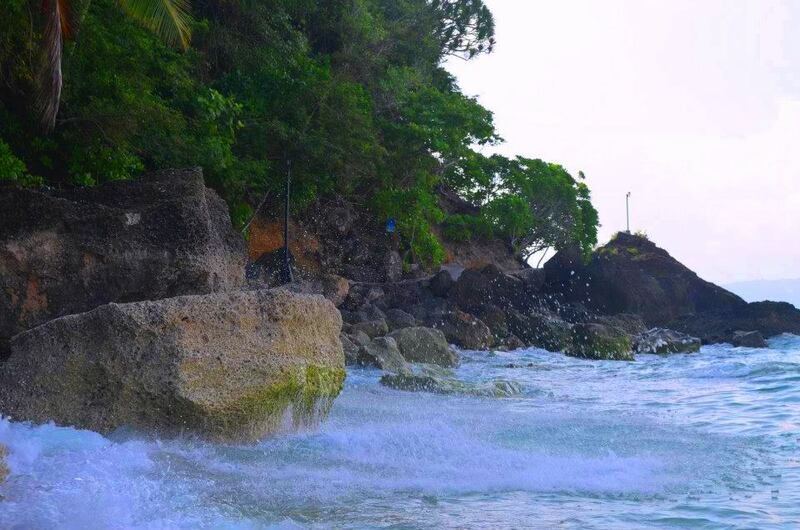 Aside from being a tourist attraction, the beach is also one of the source of livelihood of the locals in the area. You can see a fisher folks hoping to catch fish to serve it to their tables. And others are selling handicrafts to the tourist as souvenirs from Gumasa Beach in Glan City, Sarangani Bay. If local or Filipino Tourists will discover this hidden treasure in Glan, Sarangani, they will enjoy the beauty of Philippine Tourism Industry in Sarangani Bay.